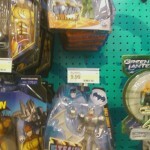 Forum member Jlogano20 has found some of the new Batman Brave and the Bold figures. 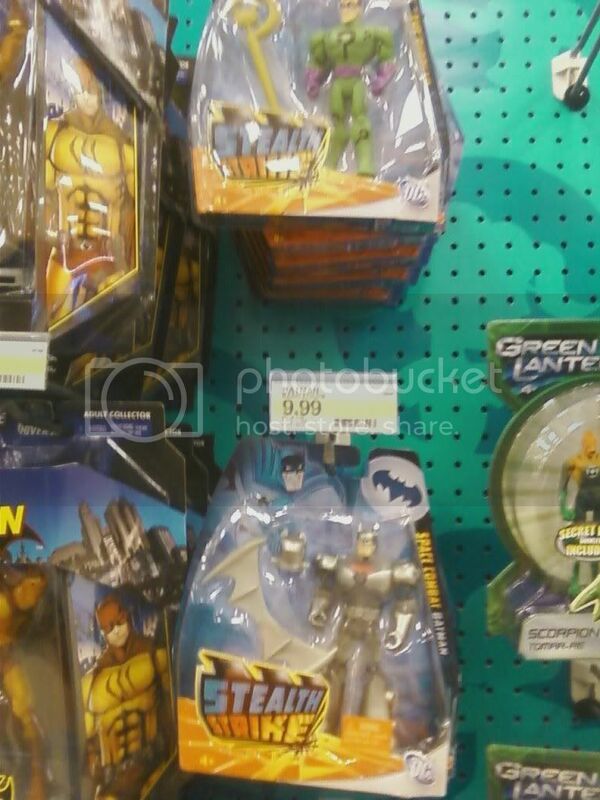 They were spotted at a Target in New York. These include the new Stealth Strike figures. Click the thumbnail to check out the shelf display. Discuss on the Toyark Forums› Views: 3780 › Credit: Jlogano20 of the Toyark Forums! Cool Riddler figure, but I don't think I've seen him in the show yet. His figure is buffer than he was on the show. He must have been working out since that episode aired. shouldn't this be front paged? Maybe you should try this? 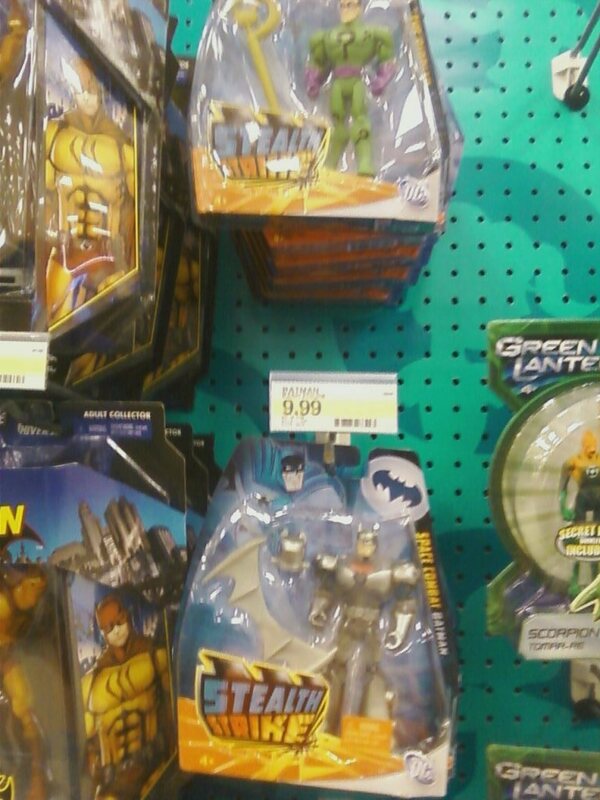 Huh, first Target I've seen with Batman Legacy. Yes, it should have. Sorry about that. I also saw this guy at Target in Atlanta yesterday. these guys look to bulky imo. They're stylized like the cartoon they're intended to be representative of. "In my toy room." It says so under his avatar.